To really make your event even more amazing for your guests and stress free. I would like to know more about your event, so why get in touch, and I can advise you on how to get the most from my services. 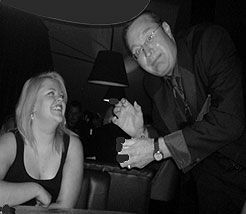 For over 30 years Carl John has spent his time honing his skills as a Magician and Mind Reader. 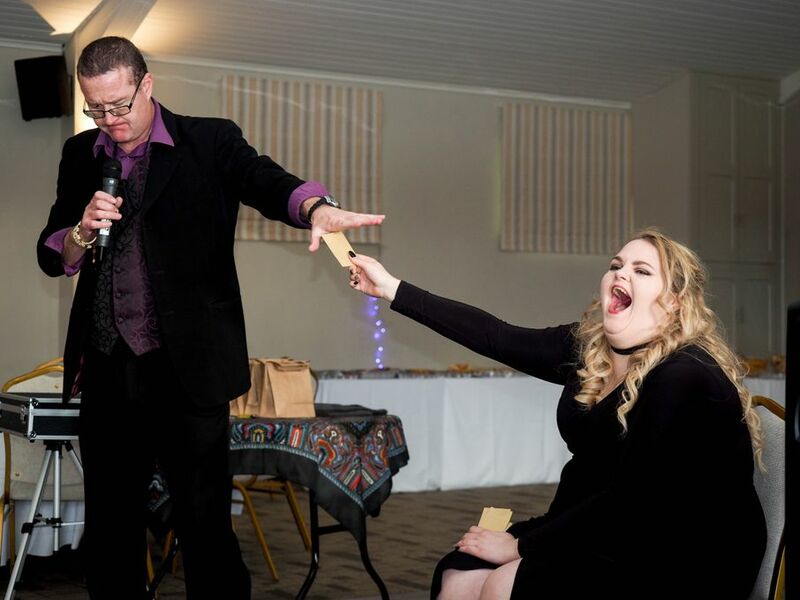 He now brings you his Mind Reading skills to make any celebration or event an Unforgettable Mind Blowing Experience that will be talked about for years to come! So if you’re looking for just a show to finish of the evening? Then this may not be the entertainer for you. 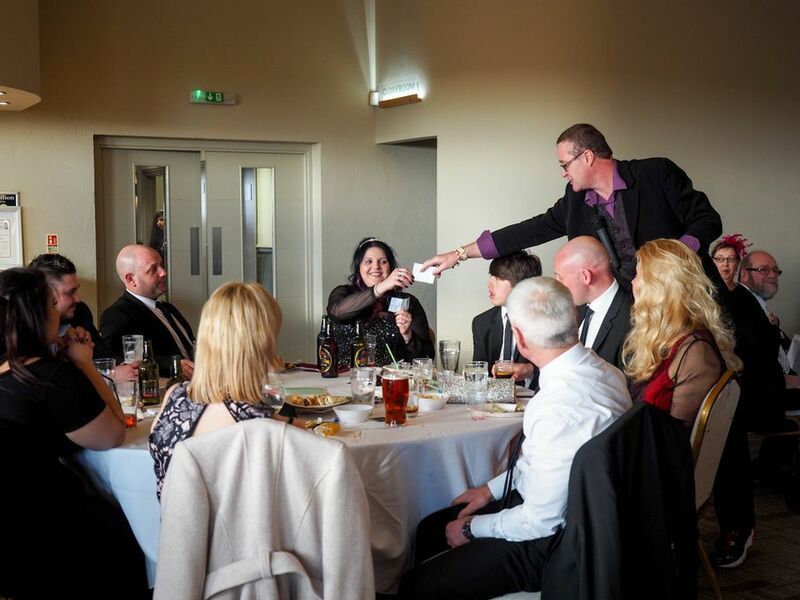 However if you are looking for fun, amazement and a unforgettable mind reader experience like no other. Carl can perform as Ice breaker for social events or a as a meet an greeter to your stand or event. 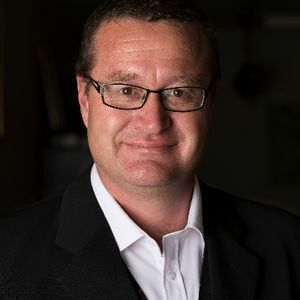 Carl can tailor his approach for any event, and as this is a mind reading show, I never reveal anything embarrassing or anything that can be found on Facebook I only reveal, really amazing things. 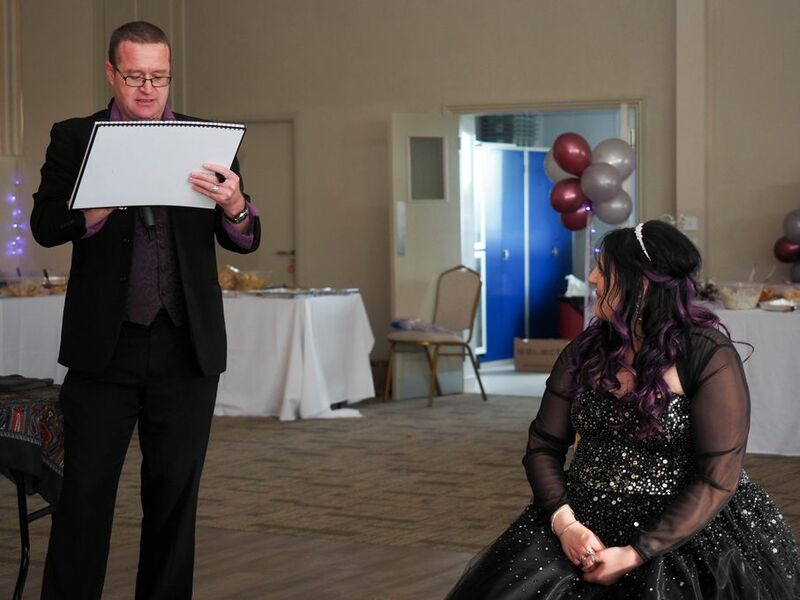 Carl John will deliver an unforgettable Mind Reading show tailored to your entertainment requirements Audiences will find Carl show highly entertaining, astounding and will talk about their experience for years to come. Mind Reading and a Funny Guy, Carl not only reads minds, He predicts the unpredictable, and makes you laugh while he does it. So if you looking for something different for your party to show how much you care and to make that special day even more special. Or looking for something to draw in the crowds at your launch event. As long as you need I can do anything from a 30 min meet and great slot to a full sized 2 one hour theater shows.